Growing up in Saint Louis, Missouri, Dr. Michael Gramlich would enjoy reading Popular Science magazine, but never thought he would become a leading scientist in the field of BioPhysics, a subdivision of physics that intertwines both biology and physics together. “Physics is hard work, but the long-term reward is absolutely incredible,” explained Dr. Gramlich. Originally a computer science major, Dr. Gramlich switched to physics because of the challenge. He then graduated with his undergraduate degree from the University of Missouri where he continued on to earn his doctoral degree in physics focusing on X-ray crystallography. He then transitioned to BioPhysics completed in two postdoctoral programs at the University of Massachusetts Amherst and Washington University in St. Louis. Dr. Gramlich has recently relocated to Auburn and is now an assistant professor in the Department of Physics in the College of Sciences and Mathematics (COSAM). 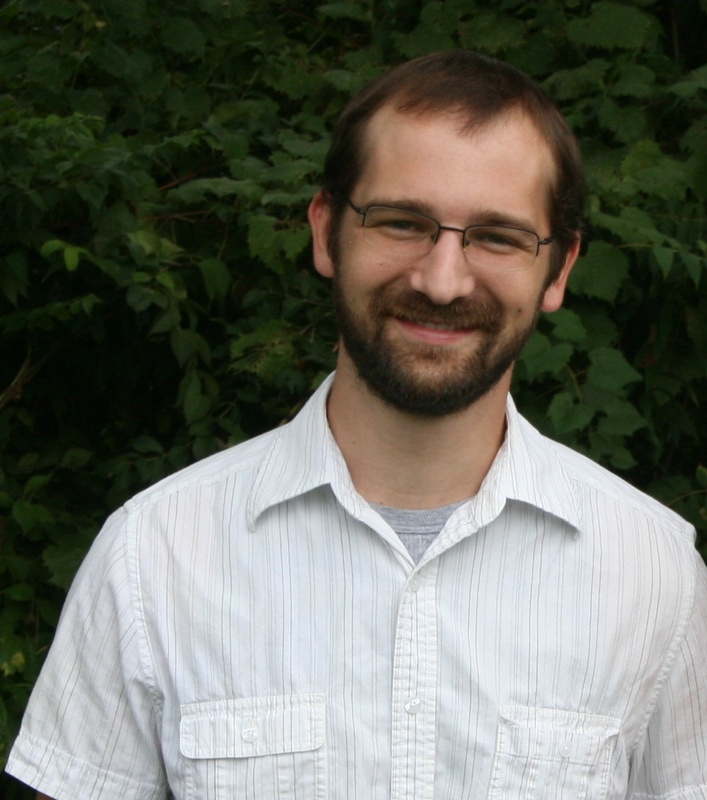 Dr. Gramlich will be working as part of an interdisciplinary team in the college and developing his own lab. “I was genuinely excited to be part of COSAM because of the collegial faculty and their strong commitment to BioPhysics,” he added. In his spare time, Dr. Gramlich likes to brew beer, garden, climb and run. He enjoys the outdoors and appreciates Auburn’s college-town vibe. Dr. Michael Gramlich, an expert in the field of BioPhysics.